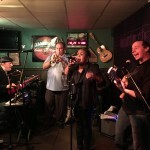 at McGirk’s on Thursday, March 21! Recently nominated as International Artist of the Year by Australian Celtic Music Awards, we can’t wait to rock out with this band on Thursday. 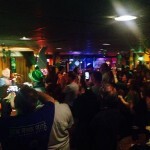 If you haven’t experienced Celtica yet…..you’re missing out. 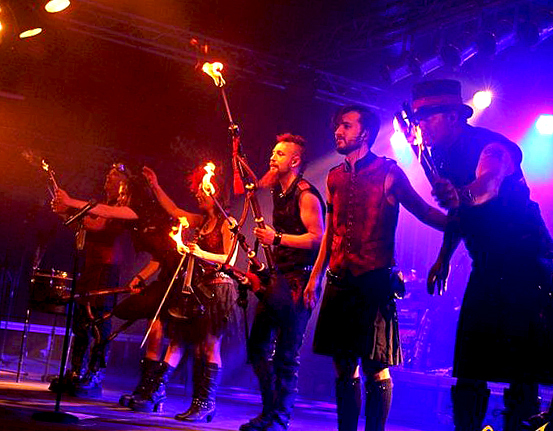 Check out their music videos and more on the Celtica Pipes Rock website. This show is free, so get there early so you have the spot, drinks and food you want! What a show this will be. The Look of Bees is back! hosted by McGirk’s in the Orchard at Chenango Commons on Saturday, May 25. We had such a great time last year, kicking off the summer on Memorial Day weekend with two amazing Binghamton-based bands, The Look and Beard of Bees joining together on stage and rocking out the whole night. Tickets will be on sale soon! 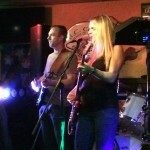 at McGirk’s August 2, 3 and 4! In honor of the monumental festival, Woodstock at 50 years old, we’re curating an outstanding lineup of musicians from our region who will be performing music from the original bands of the 1969 Woodstock Lineup, with their own flare! Lineup of bands and ticket info coming soon. 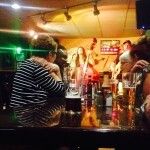 We like to just roll with it – captured here is an amazing jam with musicians from all over the county. 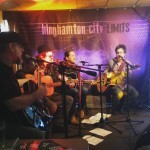 They pretty much turned McGirk’s into their living room for a very special Sunday with Binghamton City Limits. Check out the full calendar here or follow McGirk’s on Facebook and Instagram for updates, videos and sneak peeks on some of our outstanding musicians we have here on the Jameson® Sound Stage. If you haven’t been to the pub lately, checkout our beautiful ‘Ode to the Music’ wall, almost every band that’s ever performed here at McGirk’s since 2009. Hand typography work by Kelsey Gitchell. Hi, I have been trying to reach the person that books the bands. I book The Lone Ryderz Band and would like to get them in. Can you tell me who to speak with?I have left messages.